Hello to all members! This post is not about programming, it is related to rights of digital content. I am posting here after searching on internet. Sorry in advance, but please guide me, I am in lot of confusion and frustration due to this. 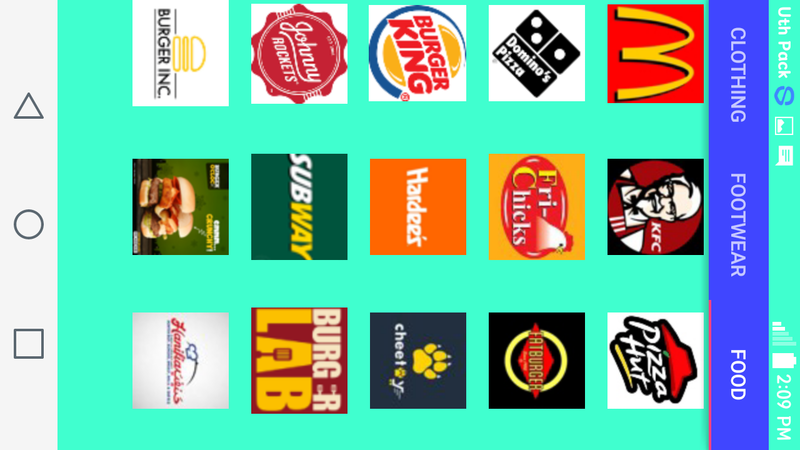 Actually I have made an simple android app which just redirects its users to their favorite brands' websites or online stores. I just downloaded free images of famous brands and added them in my app. When any user clicks on his favorite brand's image, app redirects the user to webiste or online store of that brand. The advantage of this app is that user would not need to search his favorite brand's website using browser, rather he can open my app and click on his favorit brand's image and will be redirected to official website or online store of his favorite brand. 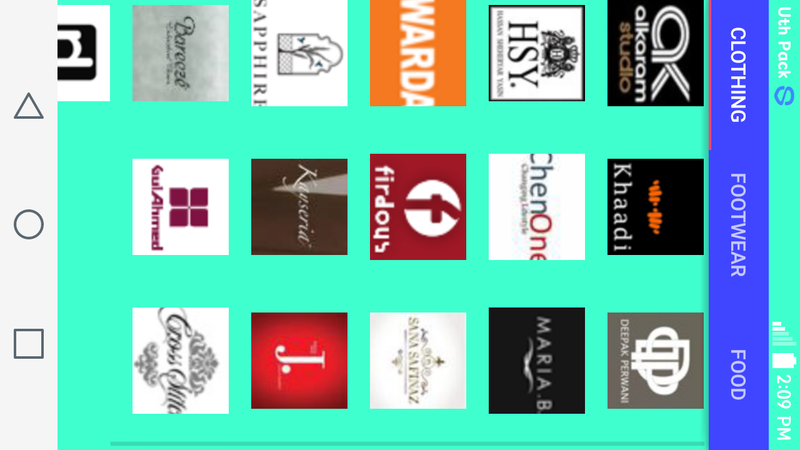 It means I am not affiliated with any brand and I am not claiming that these brands logos are mine or I am the designer or owner of any brand , logo or website. After making this app when I submitted this app on amazon app store then they rejected my app submission saying that your app has famous brand images, firs you must provide us copyright permission of these images in written form, then we will publish your app. Now my question is that How can i get copyright permission from the brands , because it is very very time taking procedure to get copyright permission from all the brands' owners separately. Secondly please guide me , may i use modified logos images instead of original images ? I am providing screen shots of my app promo image, icon image and screen shots of my app. Please guide me how can i get rid of this problem? You seem to want to debate the various app store rules. I think you can do that but won't make any progress. Too bad you didn't make the app dynamic in the image retrieval. Ad supported apps don't put the brand logos in your app. So if you had put in code to show a list of web sites and fetched the logo from the web to show alongside your text, it might have got past the review since your app didn't use copyrighted or trademarked images that were embedded in your app. Do you want to get sued? Because this is how you get sued. What value is there in an app that redirects me to a website? What value to me, them (the brands), and you? As far as I can see, there's none. How long will it take me to grasp Android App Dev Java? Free IOS and Android App Software?